DENVER, CO, USA (October 29, 2018) – Transworld Business Advisors - Rocky Mountain, the top business brokerage firm in Colorado, spent the last week at the UFG World Expo in Cancun, Mexico where United Franchise Group’s nine brands, Signarama, Fully Promoted, Experimac, Super Green Solutions, Jon Smith Subs, Accurate Franchising, Venture X, the Great Greek, and Transworld Business Advisors, spent time together learning and networking. 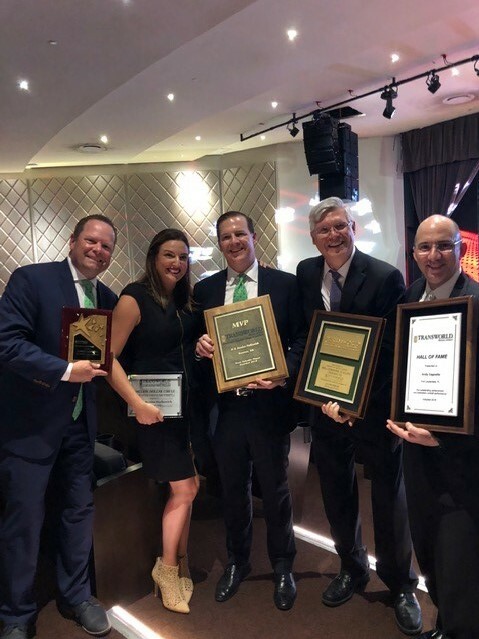 To close out the three day conference, UFG hosted an awards gala honoring their more than 1600 franchise locations across the United States and abroad. 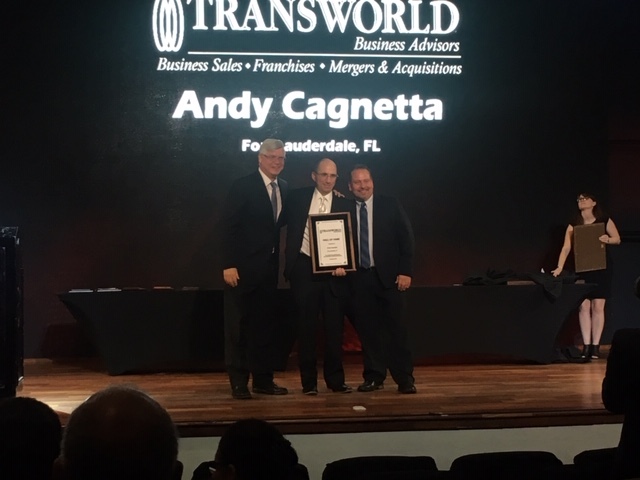 Among the honorees were Transworld Business Advisors Corporate CEO, Andy Cagnetta, who achieved a spot in the Transworld Hall of Fame, and Transworld - Rocky Mountain’s Chris Cantwell, who achieved recognition as a top broker. 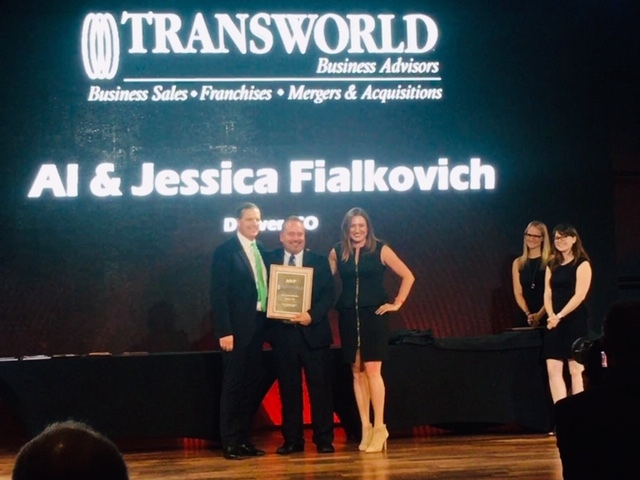 Transworld - Rocky Mountain, & Jessica and Al Fialkovich, were also honored with the Most Valuable Player award, and additional awards for achieving multi-million dollar office status. 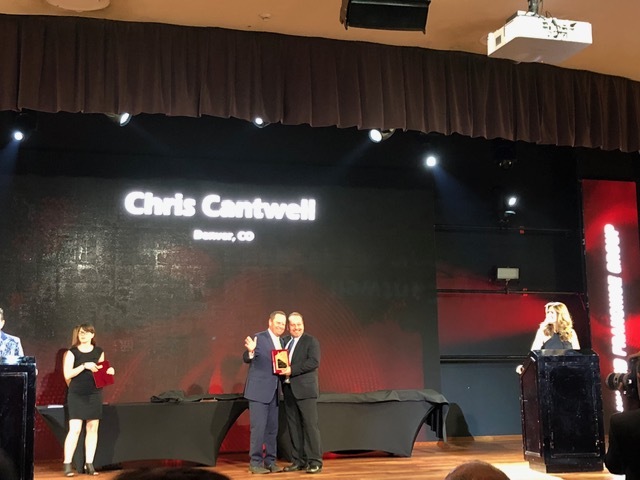 These awards come on the heels of a significant few growth years for Transworld, including already surpassing 2017’s transaction volume by 22.6% and reaching nearly 200 business listings annually. For more information about Transworld - Rocky Mountain, please visit us at www.tworlddenver.com.